I must confess, I am a true makeup hoarder. I have about a hundred of everything in every colour – lip gloss, lipstick, blush, eyeshadow, nail polish..you name it! If there’s one thing I take seriously, it’s my eyeliner. I swear to you, I’ve tried just about every single type of eyeliner known to woman. 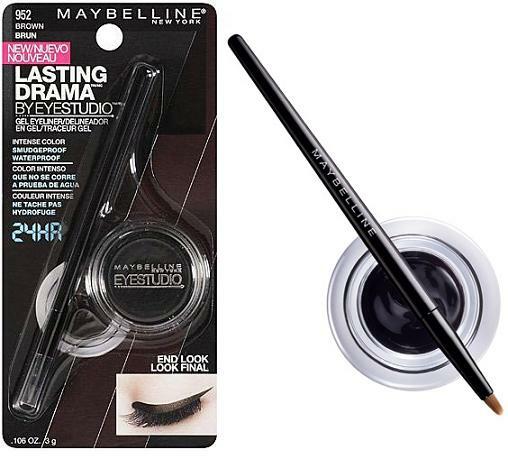 Kohl, liquid pen, angled brush, thin brush, pricey products…everything! It never goes on right, it dries out, rubs off, it’s uneven. Ladies, you know what I mean! I wear eyeliner almost everyday and I have cat eye addiction (please help). Anyway, for some reason this product caught my eye even though I already had a crap load of different brands at home (hoarding of course). I am telling you it is a damn miracle. 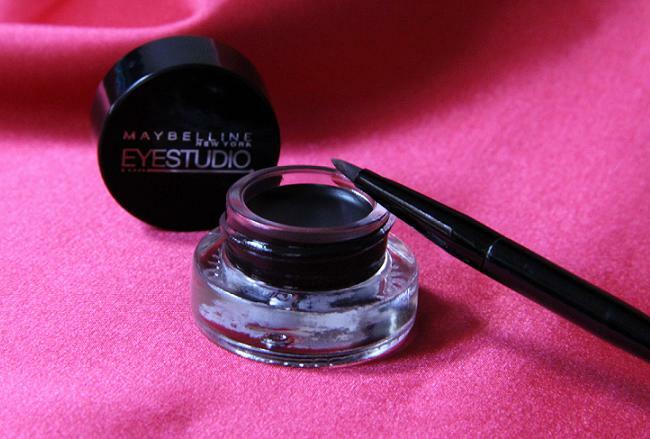 May I introduce to you the PERFECT eyeliner! It’s waterproof (great for lining your water line and tight lining), lasts 24 hours, smudge proof, intense colour, and contact lens safe! It also comes with a simple brush that glides on your eyelid like BUTTA. Perfect, clean cat eye all the time, even for newbies! I have already recommended this to a few of my friends and they LOVE IT! So I would like to share it all with you lovelies! You can get it at any drug store, and it looks like this! I would love to know how it works out for you! Oooh, I’m interested! What does it retail for? Thanks so much for sharing Liza! I’ll try to check it out!